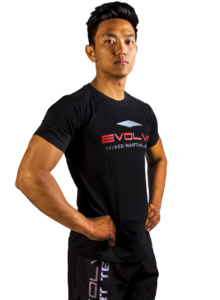 Saknarong is an Instructor at Evolve Mixed Martial Arts in Singapore. He is a former Muay Thai Champion in Thailand. He brings over 40 years of Muay Thai experience as a professional fighter and trainer of World Champions. Before coming to Singapore, Saknarong was one of the most senior instructors at the legendary Sityodtong Camp in Thailand. He has trained and cornered over 14 World Champions. His professional fight record is 64-21-1. He is a superior ringmaster who is well versed in the most technical Muay Thai moves. 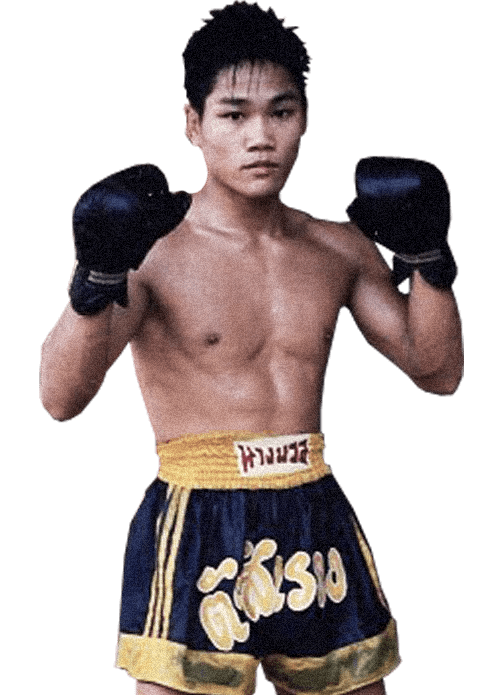 Saknarong is well known for his superb mastery of Muay Thai. 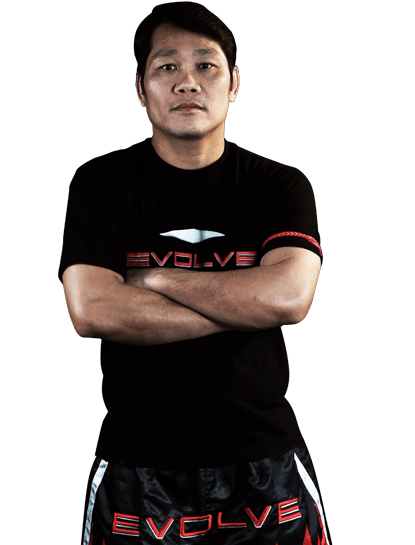 Saknarong is a certified Muay Thai instructor under the legendary Kru Yodtong of the Sityodtong Camp in Thailand. Saknarong worked as a bouncer in Pattaya’s most dangerous nightclub. He was one of the first instructors at Sityodtong Camp in Thailand to Chatri Sityodtong almost 30 years ago. 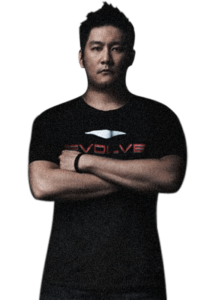 He has been good friends with all Sityodtong instructors at Evolve MMA for decades. Watching Muay Thai fights on TV inspired Saknarong to start training when he was 11 years old.